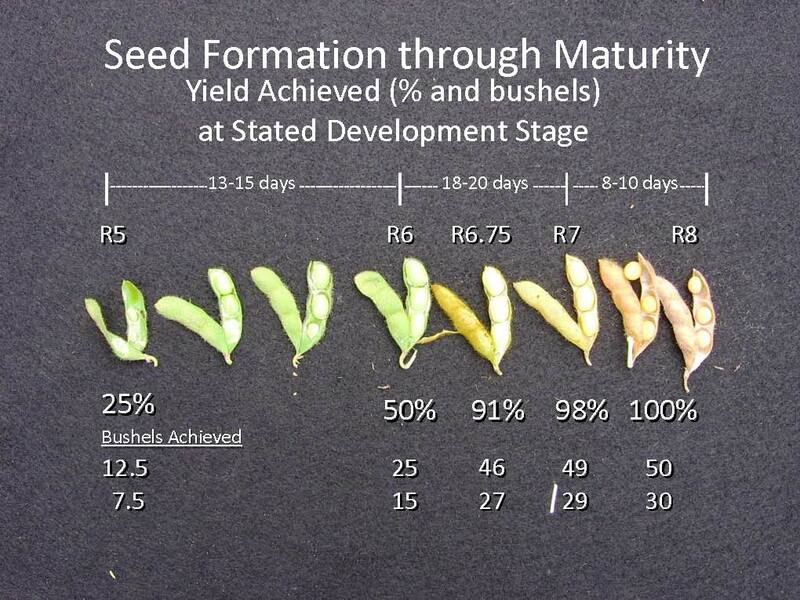 2017 was a great year to grow soybean. 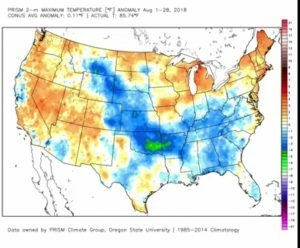 We set a new record for average soybean yields in Virginia and most were generally happy with their soybean crop. Although we did not break Keith Brankley’s 2012 Virginia record of 109 bushels per acre (and this was not irrigated), we did induct 3 new members into the 100-bushel club with the help of irrigation. We also inducted 3 new members into the 90-bushel club and 4 new members into the 80-bushel club without the aid of irrigation. 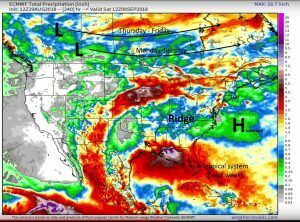 I invite you to the Virginia Grain and Soybean Conference to share in their success and maybe get a few pointers on how to be the first inductee into the 110-bushel (or greater) club in 2018. 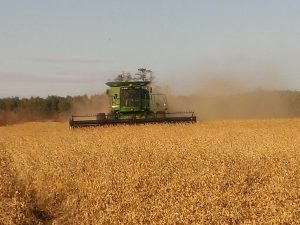 The Virginia Soybean Association in cooperation with Virginia Cooperative Extension would like to announce the 2016 Virginia Soybean Yield Contest. 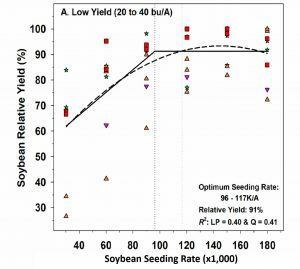 The purpose of the Virginia Soybean Yield Contest is to emphasize and demonstrate the practices necessary to produce maximum economic yields, to recognize those producers who grow high-yielding soybeans, and to gather data on the practices utilized by these outstanding producers. With the help of various seed companies, we reward and promote the achievements of Virginia’s most productive soybean farmers. 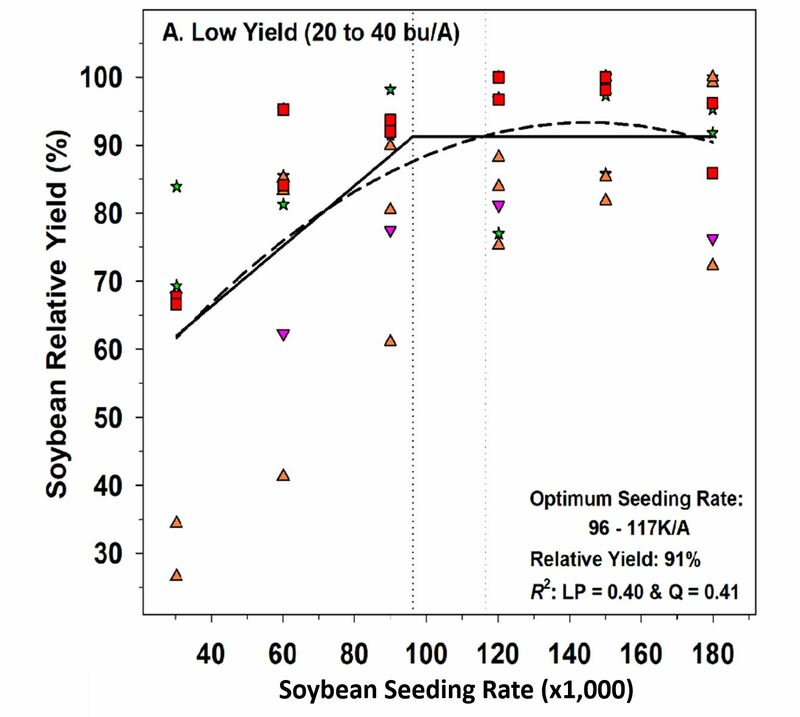 There are four Soybean Yield Contest categories: 1) Full-Season, Non-irrigated; 2) Double-Crop, Non-irrigated; and 3) Irrigated (Full-Season or Double-Crop; and 4) Most Efficient Yield (MEY). 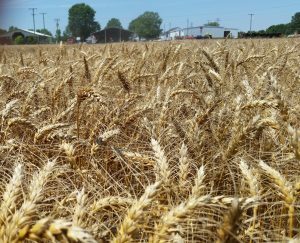 First, second, and third place winners of the full-season, double-crop, and irrigated contest will be recognized with appropriate trophies or plaques. In addition, cash awards of $200, $100, and $50 will be presented to the first, second, and third place winners in each of these categories. 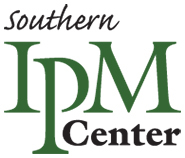 The winner of the MEY contest will receive a plaque declaring him or her the most efficient soybean producer in Virginia for that year. Printable entry forms and contest details can be obtained from your County Agent or on the Soybean Extension and Research website. 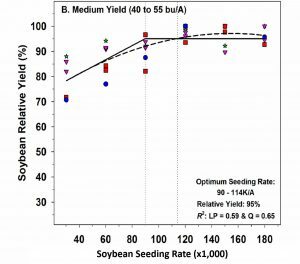 Do we need to bump up our soybean seeding rates? 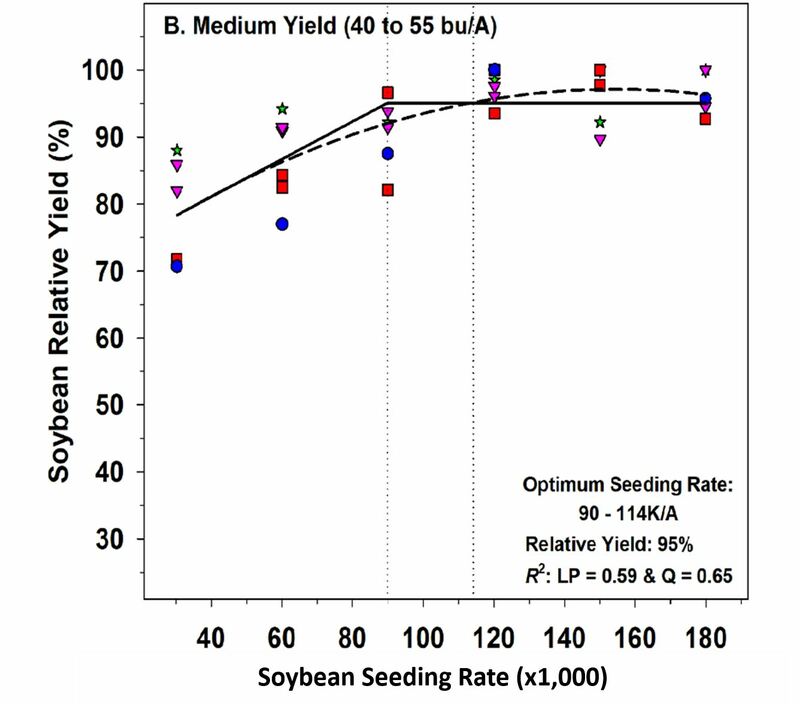 It’s hard to believe, but June is here and we need to start thinking about increasing our soybean seeding rates. 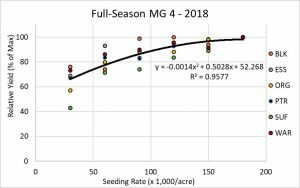 I’ve been recommending only 100 to 115 thousand seeds per acre for full-season production, enough to give you 70 to 80 thousand plants – yes, that’s all you need to maximize yield. 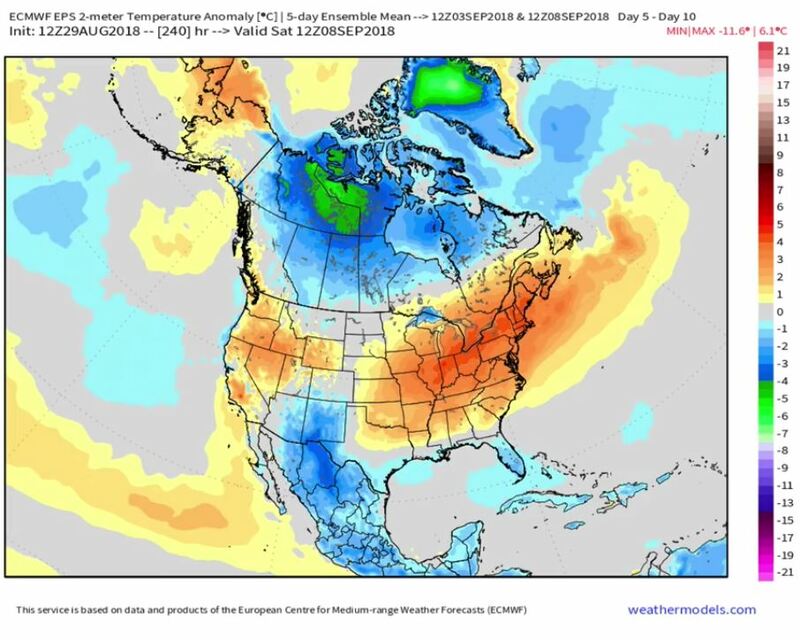 But as the season gets shorter, yields will start falling with delays in planting date. On average, we lose about 1/2 bushel/acre per every day we delay planting after the middle of June. The graph below shows the results of last year’s 4-state early wheat harvest/soybean planting double-crop study. 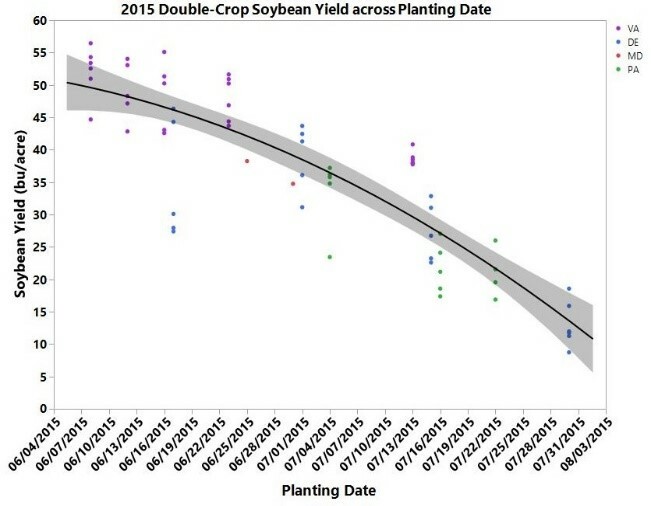 Note that yield does not decline very much during the first week or two of June, but rapidly drops off afterwards. 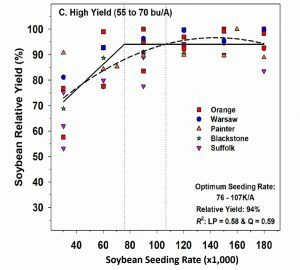 The main reason for this yield decline is that the crop struggles to develop enough leaf area to capture 90-95% of the sunlight by early pod development, due to the shorter growing season. We can alleviate some of this by narrowing rows and increasing seeding rate. I usually suggest that farmers plant enough seed to result in a final plant population of 180,000 plants/acre for double-crop soybean. That means planting 200,000 to 220,000 seed/acre. 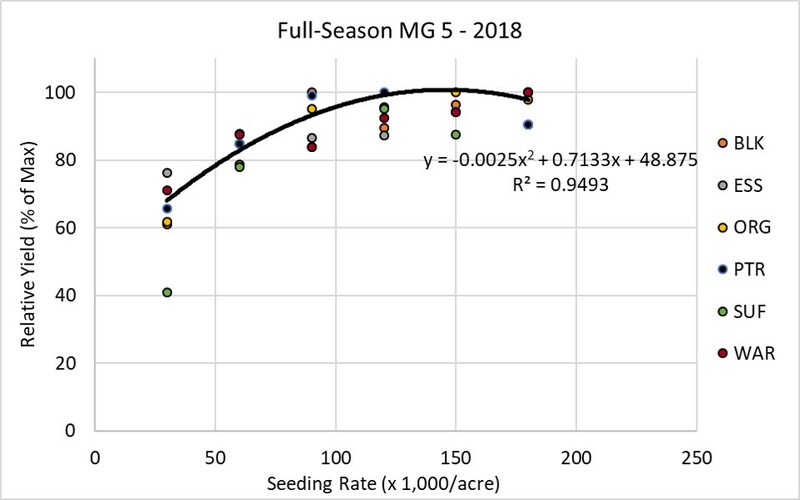 Yes that is a lot of seed, but my research shows that yields (and profit) continue to increase up to this seeding rate, especially when planting is delayed until late-June and early-July. There are stipulations. 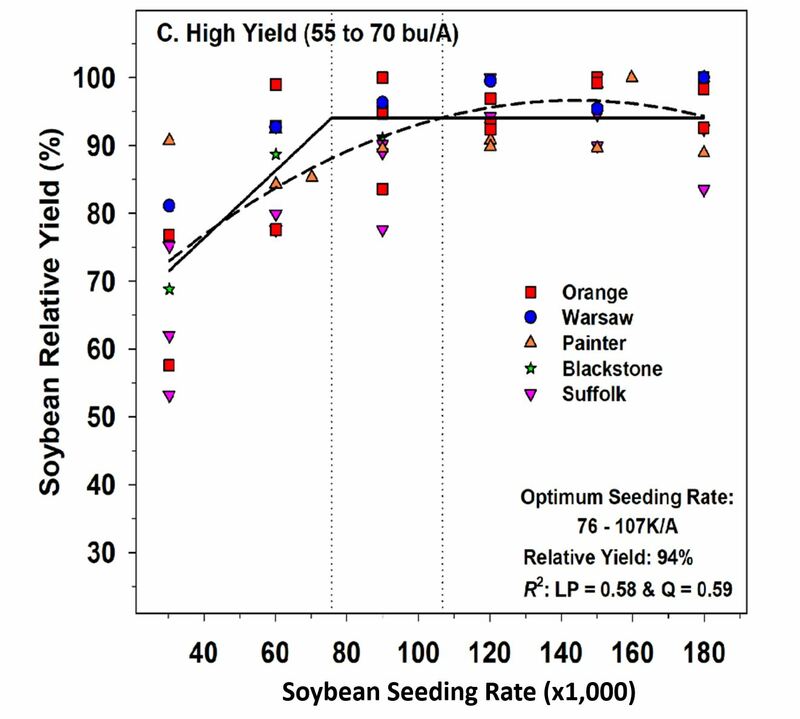 More productive soils and irrigated soybean usually require less seed. 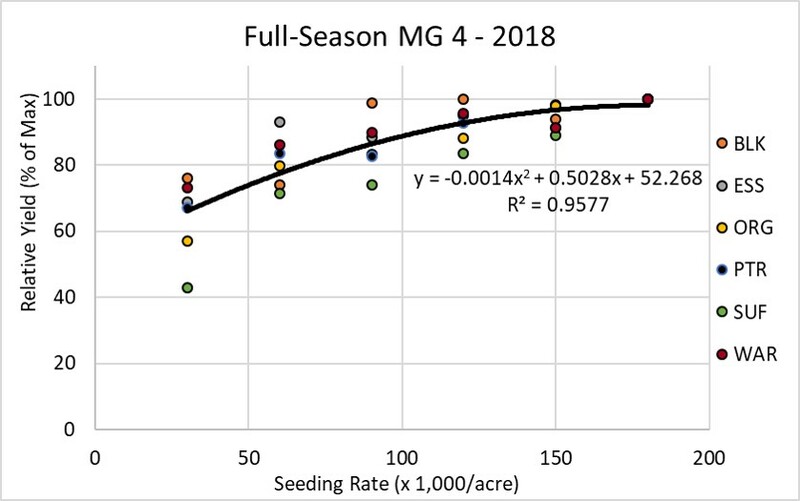 Good years that allow lots of quick growth require less seed (but who can predict a good year?). Later maturity groups may require slightly less seed. 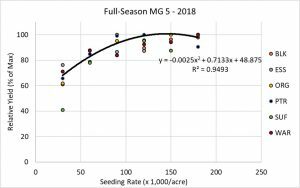 Less seed are needed as you move south (growing season is longer and you can plant a later relative maturity). 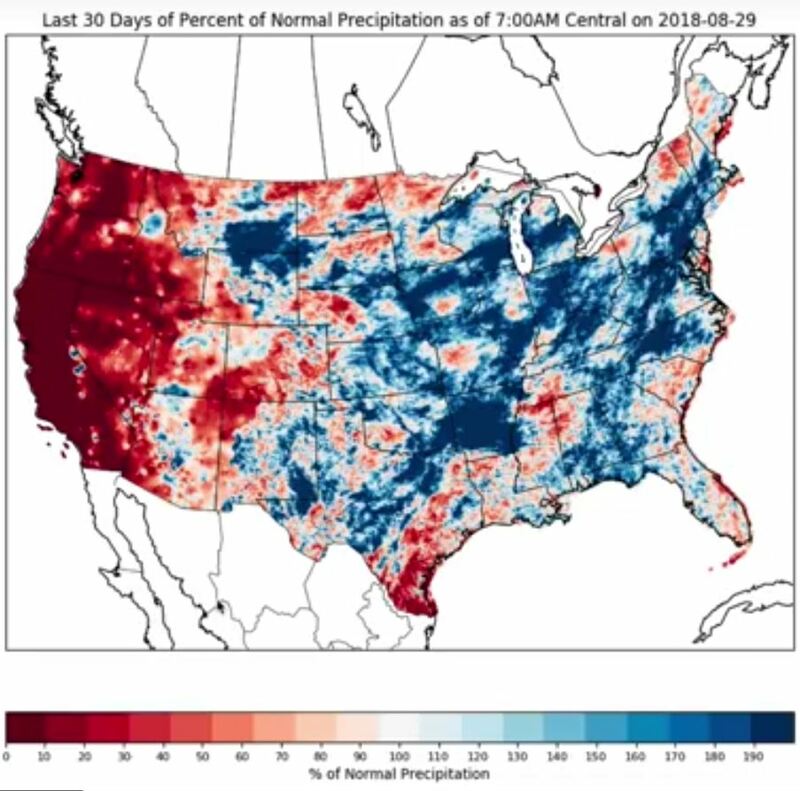 I think that a soil profile that is full of water at soybean planting (this year) might allow less seed to be planted – but I have not documented that – It just makes sense to me that plants will grow better when the small grain has not depleted most of the subsoil moisture. 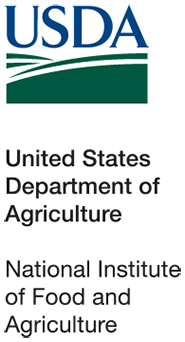 The Virginia Soybean Association in cooperation with Virginia Cooperative Extension would like to announce the 2014 Virginia Soybean Yield Contest. 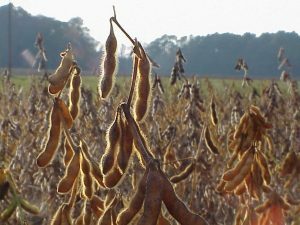 The purpose of the Virginia Soybean Yield Contest is to emphasize and demonstrate the practices necessary to produce maximum economic yields, to recognize those producers who grow high-yielding soybeans, and to gather data on the practices utilized by these outstanding producers. With the help of various seed companies, we reward and promote the achievements of Virginia’s most productive soybean farmers. 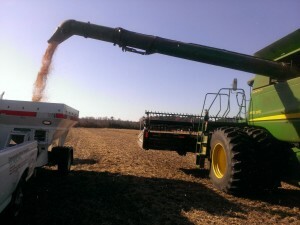 Printable entry forms and contest details can be obtained from your County Agent or on my website: (http://www.arec.vaes.vt.edu/tidewater/soybean/). I look forward to seeing your entries.